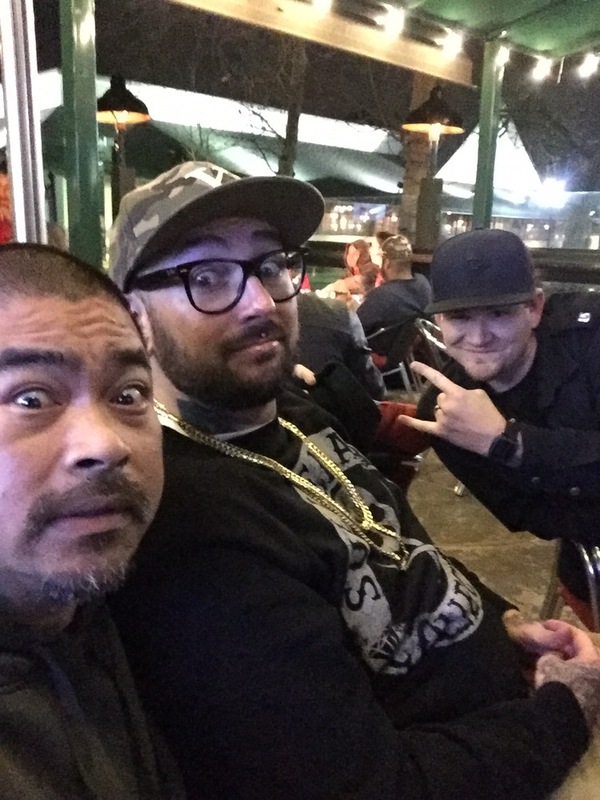 Yesterday on January 23 I attended the Sullen finals where they choose the last four models that will be attending next weekend Pasadena tattoo convention hosted by Inked magazine two of my guys came out with me Vu Tran and Patrick Thomas from OC Tattoo. The turnout was pretty good I’ve been to other Sullen events and this one was a good turnout of friends from everywhere. Tattoo artist, tattoo collectors and just friends where the attendees. 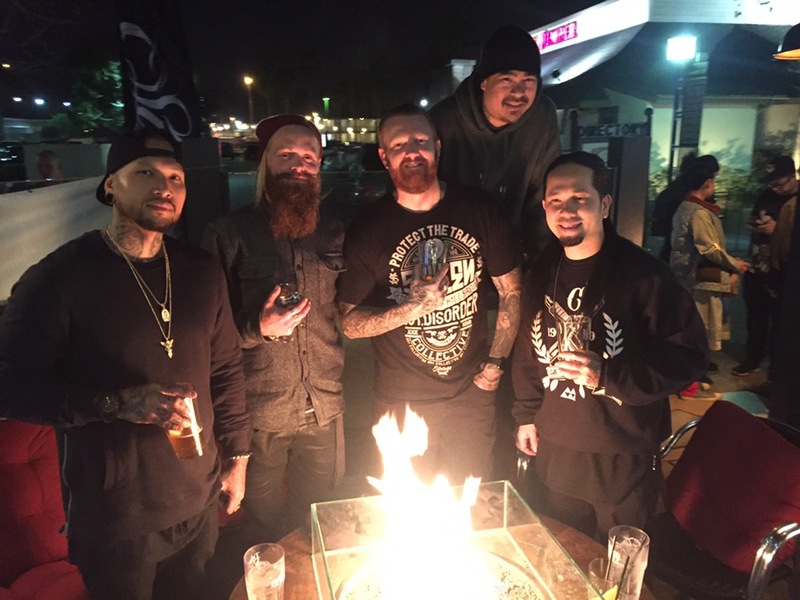 I don’t really know who won, I was too busy trying to keep warm outside, It’s always good to see friends in the industry having a blast and meeting face-to-face the people I deal with on an every day basis with tattoo Artist as well as tattoo supply companies and manufacturers. We where the last ones to leave the events they turned the lights off parking lot closed I don’t even remember the time to busy hanging out. This entry was posted in Blogging and tagged Sullen. Bookmark the permalink.